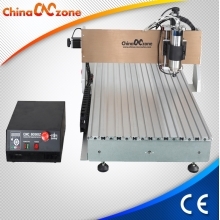 Tags:USB - China Mini CNC Routers, CNC Engraving Machine & CO2 Laser Engraving Machine Manufacturer Supplier. With mach4 USB CNC controller. 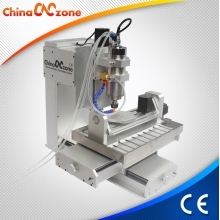 It is mach4 hobby CNC version for mini CNC router Hobbyist user. It is with 1500W and 2200W water cool spindle for your selection. 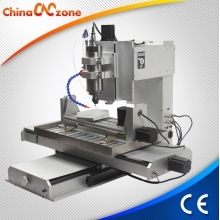 This mach4 hobby CNC 6090 has 3 axis CNC version and 4 axis CNC version for your selection, and the 3 axis can be updated into 4 axis easily. New DSP controller box no need to connect to computer.